We haven't even reached to the road that leads us to WrestleMania and rumors about the biggest PPV has already started to float around. As we're just a week away from SmackDown 1000, speculations on many legends appearing on the show have come in front. Aside from this, rumors about second All In pay-per-view has also started to do some rounds. 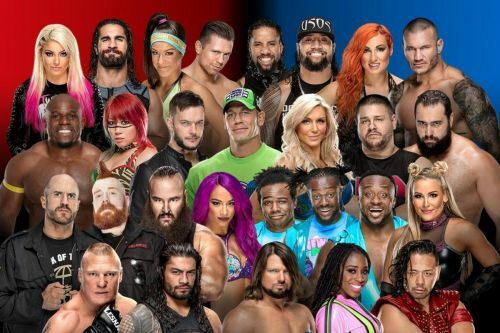 With that being said, the feature you will read now, consist the rumor that has surrounded the wrestling world right now, be it WWE, NJPW, Impact Wrestling or any other. So, without further ado, I present to you the top 8 rumors of wrestling world that have left the fans on a buzz. 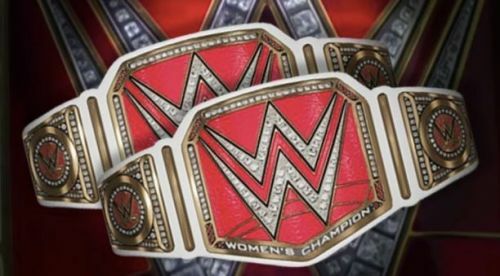 The rumor of WWE introducing Women’s Tag Team Championships has been doing some rounds from a while now. Initially, it was rumored that the company will be unveiling the titles around SummerSlam 2018, but now its rumored to take place at the upcoming WWE: Evolution pay-per-view. Since the card has been leaked for the aforementioned PPV, the rumor seems to be more than just a rumor, as a special announcement segment has been mentioned in the card. And keeping that in mind, if there are Tag Team Championships, WWE also needs a tag team to hold the titles, and I guess, due to this Alexa Bliss vs Trish Stratus has been changed to a tag team match. Maybe WWE is considering Trish Stratus and Lita to be the inaugural WWE Women's Tag Team Champions.